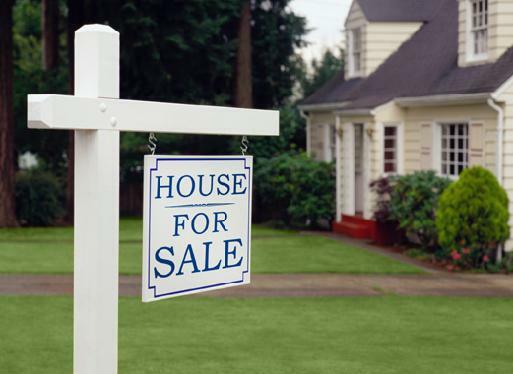 Are you thinking about selling your house? With so many homes on the market these days, it is even more important that your house stands out from the huge inventory that is out there. Most potential buyers are looking for a “move-in ready” home. Making a difference in your home’s appearance could make or break the deal. So where do you start? Your preparation process should begin long before the sign goes in the yard. 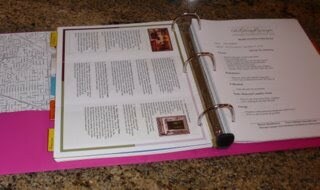 As one recent client did, using a notebook with category tabs and pockets will help keep you organized through the process. She even had a separate "Staging" tab created especially for moi. :) Her notebook/organizer was very impressive where she had everything she needed right at her fingertips. In the beginning it may seem like an overwhelming task. Taking some time to evaluate what is most important and where to begin will help you ease into the process. Hiring a home stager can help you get your preparations on the right track. Because it is hard to separate your emotions from your personal items, having a professional come in with fresh eyes and an unbiased opinion can make all the difference.